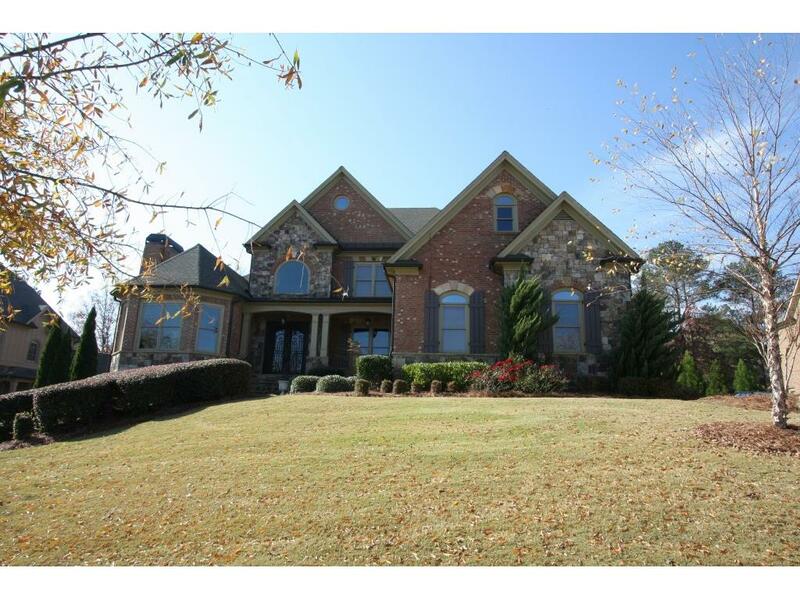 Fabulous Brick and Stone Executive Estate offering Wonderful Golf Views! Gorgeous Master Main w/Spa Bath! 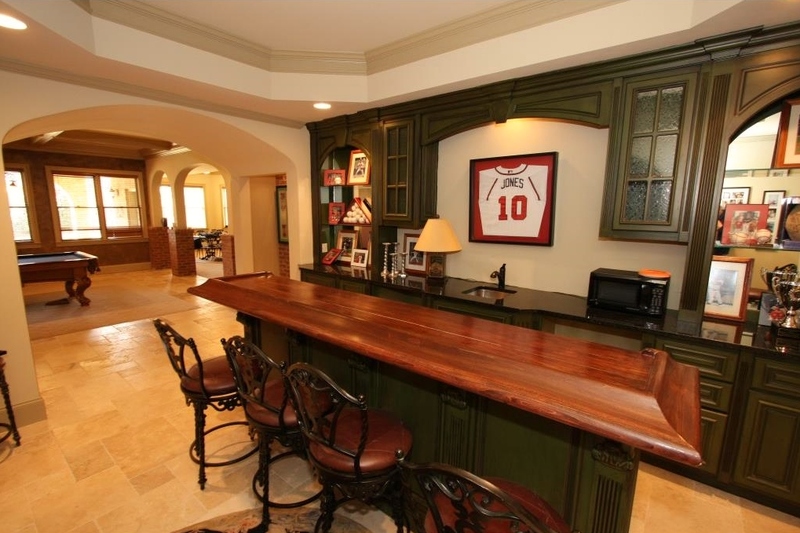 Gourmet kitchen w/ large Working Island & Hidden Pantry open to Vaulted Keeping Rm w/Beamed ceilings & Stacked Stone F/Pl. Gentleman's study. Formal LR/DR. 2 Staircases/4 Fireplaces/10Ft Ceilings on Main/Tons of Upgrades. 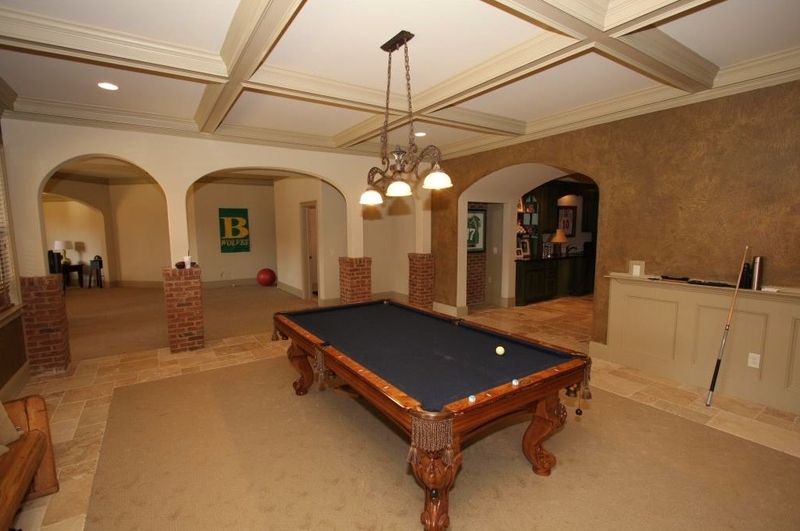 Finished Terrace Level offering Entertaining Bar, Wine Cellar, Game Rm, Billiard, Media Rm and Huge Private In-law Suite. Covered Veranda open to Private Golf Course Views! Perfect lot for pool/private backyard! Must SEE! Great Value!! Contact Eileen Howard for more details at 770-310-0508. Listing provided courtesy of Funari Realty, LLC.